Kirsty has worked for CCF for more than ten years and is responsible for the Foundation’s grant-making to community groups in Cornwall. In the last twelve months alone, Kirsty and her team have managed the awarding of £633,000 in grants to 480 groups and associations across Cornwall. Garden Parties have been held at Buckingham Palace since the 1860s. 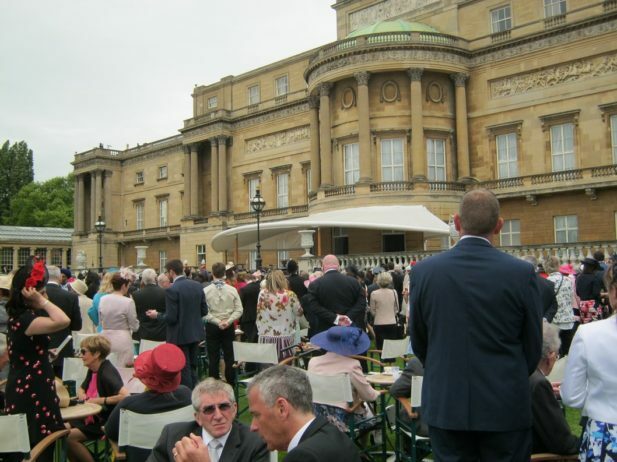 At a modern Palace Garden Party around 27,000 cups of tea are served, 20,000 sandwiches and 20,000 cakes are consumed.